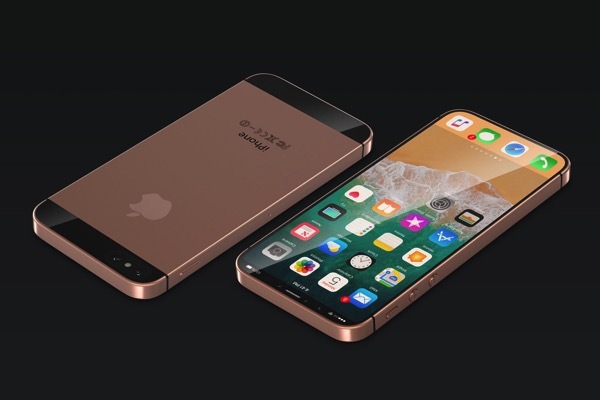 The folks over at CURVED/labs have just come up with their latest smartphone concept, calling it the ‘iPhone SE Plus’, which, as the name implies, is a successor to the iPhone SE. The concept iPhone SE Plus continues to be the smallest and most handy iPhone by size, albeit with a bigger display size, thanks to its new “thin-edge design”, which can accommodate a sightly larger 4.7 inch display. “The alteration of 0.1-0.2 millimeters would hardly be visible to the naked eye. A change from LCD- to OLED-technology would also be connected with the updated design of the display. The resolution would additionally turn out to be higher than before. 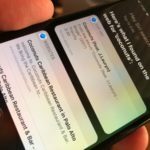 In addition to the obvious design changes, the iPhone SE Plus also features a dual camera on its rear with Portrait mode support, although the camera does not have a bulge like the iPhone 8 or 8 Plus. Needless to say, it also supports Face ID, replacing the old Touch ID fingerprint sensor.